DJ's Book Corner: Will his kiss be enough to revive her frozen heart? 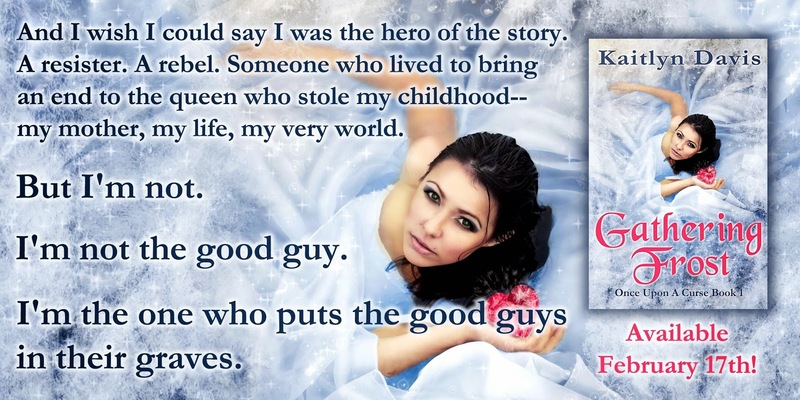 GATHERING FROST by @daviskaitlyn, plus a GIVEAWAY! Will his kiss be enough to revive her frozen heart? 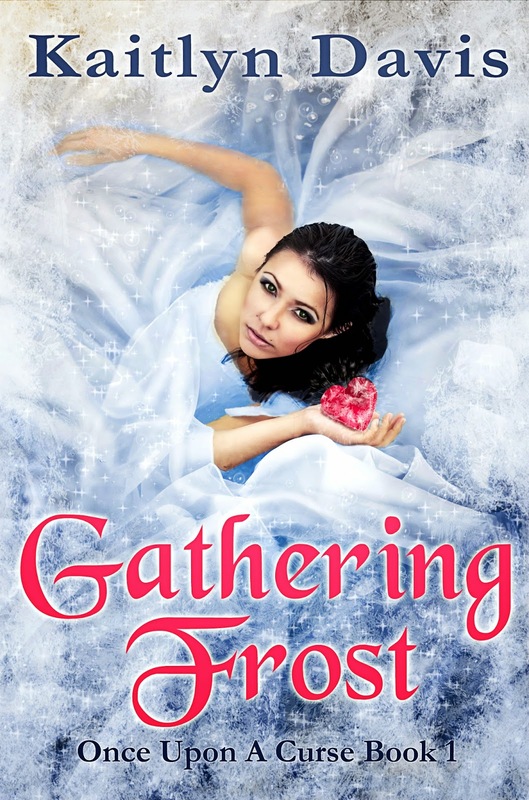 GATHERING FROST by @daviskaitlyn, plus a GIVEAWAY!